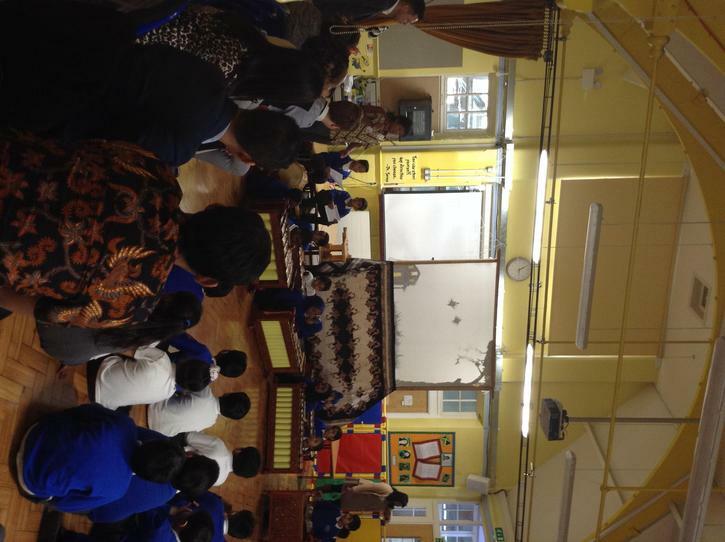 CONGRATULATIONS TUDOR PRIMARY. 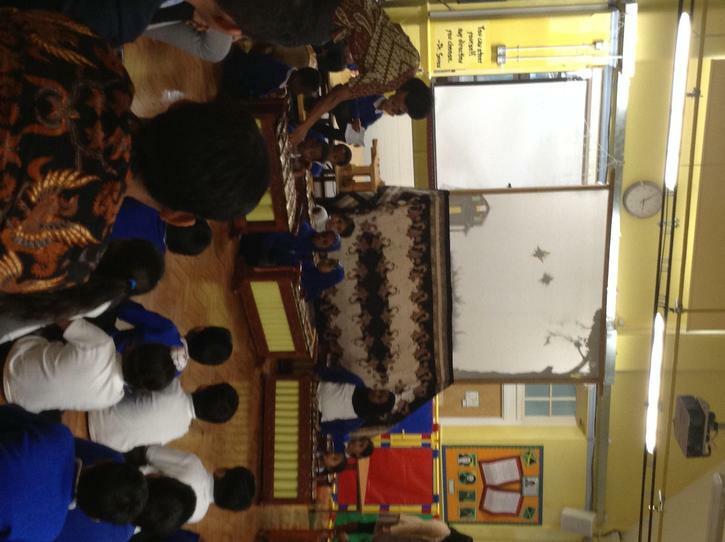 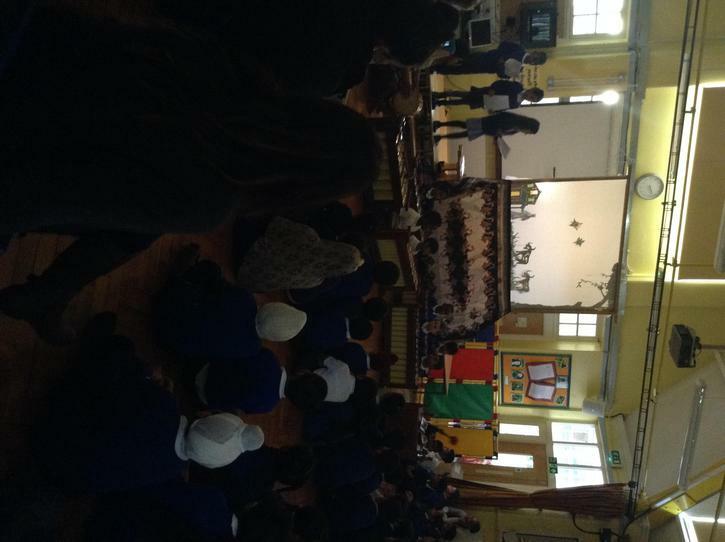 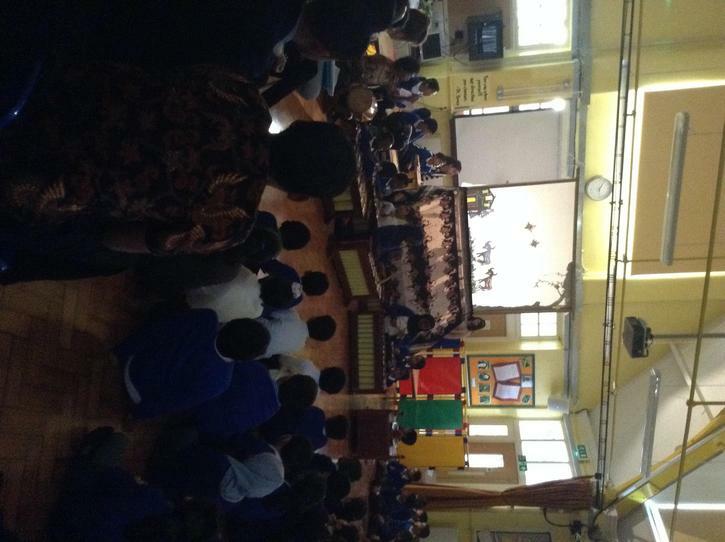 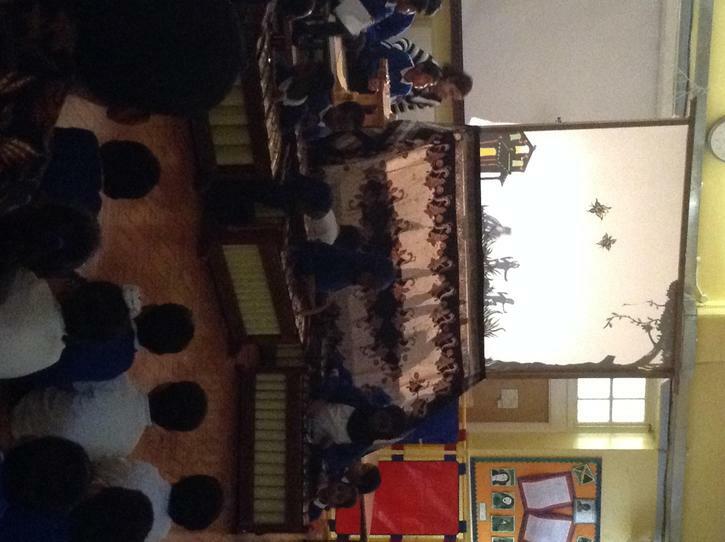 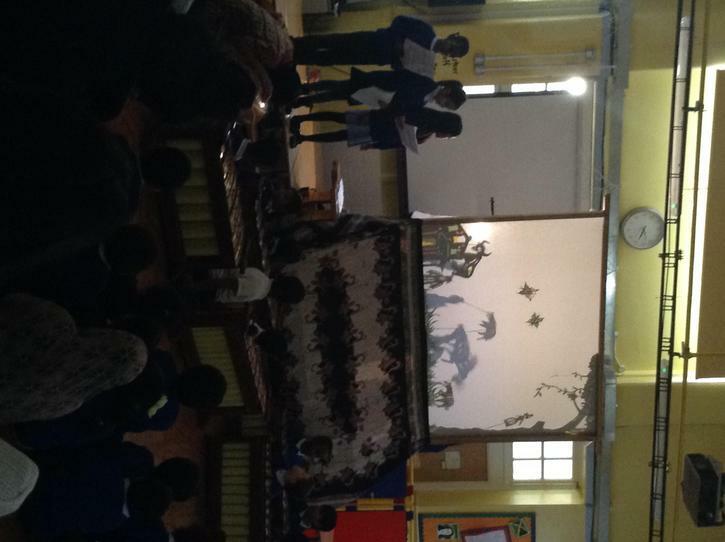 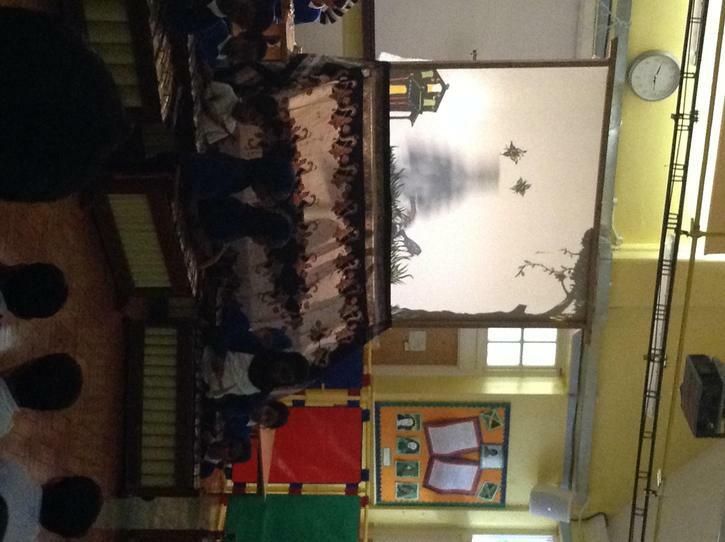 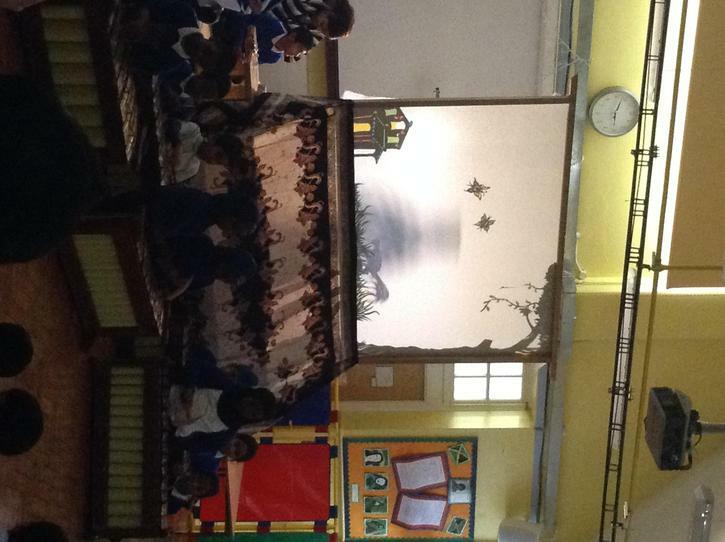 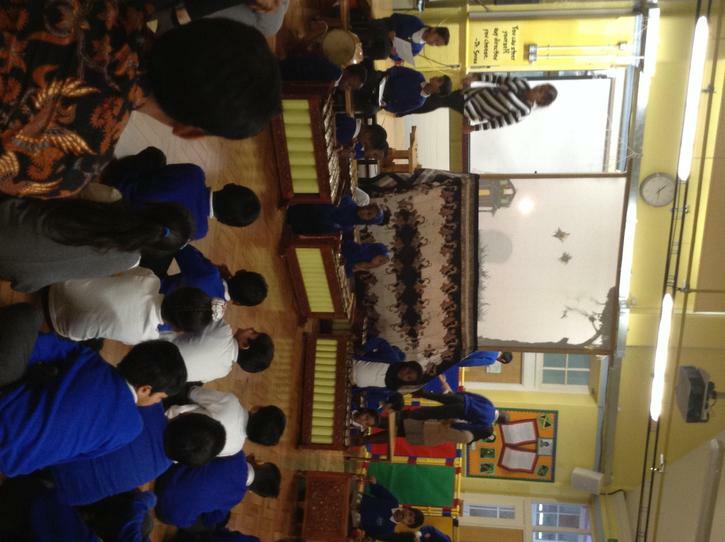 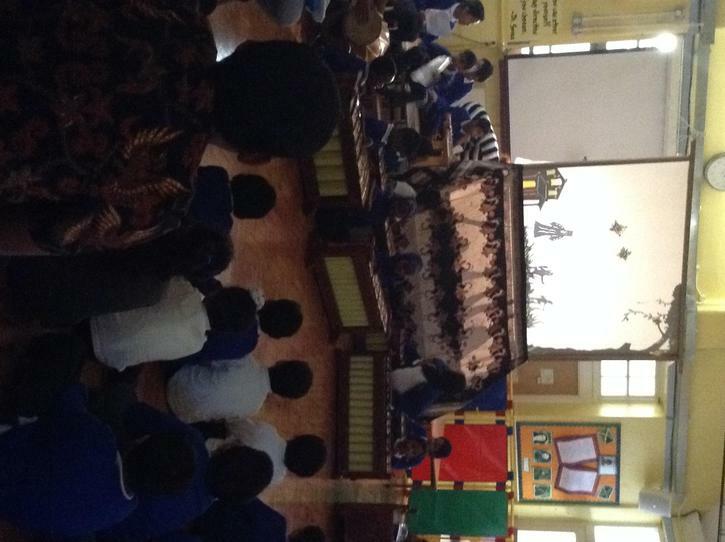 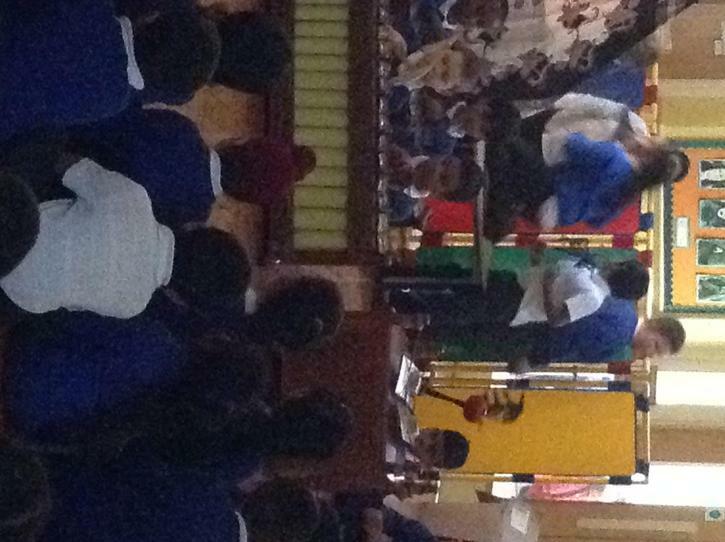 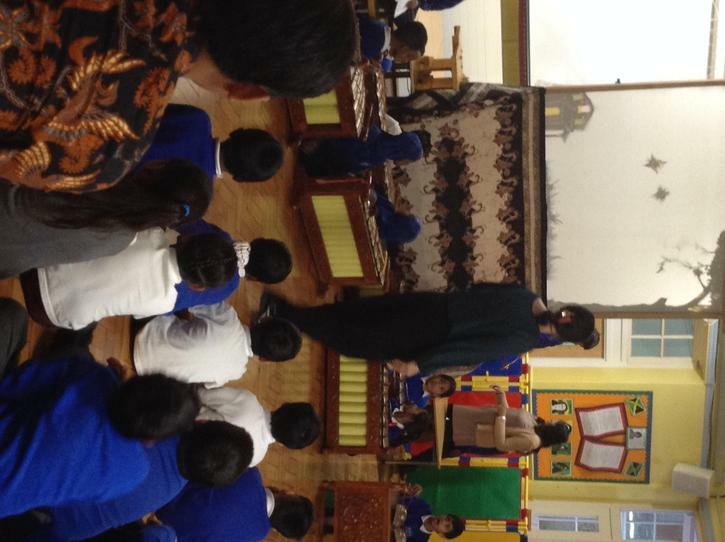 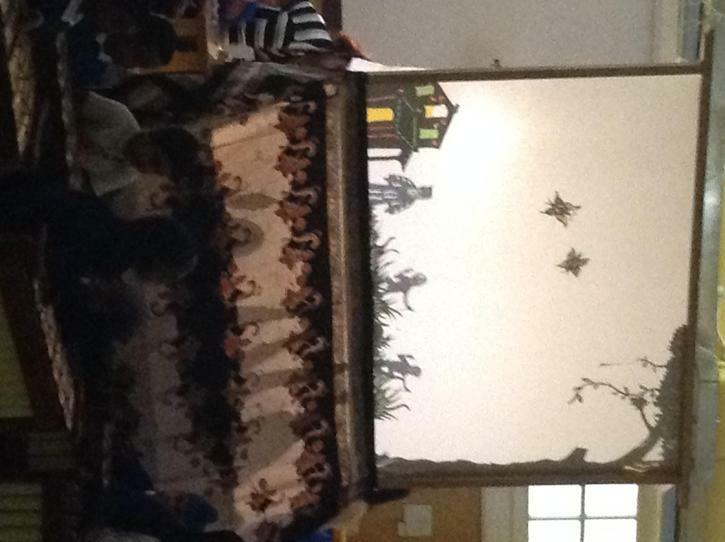 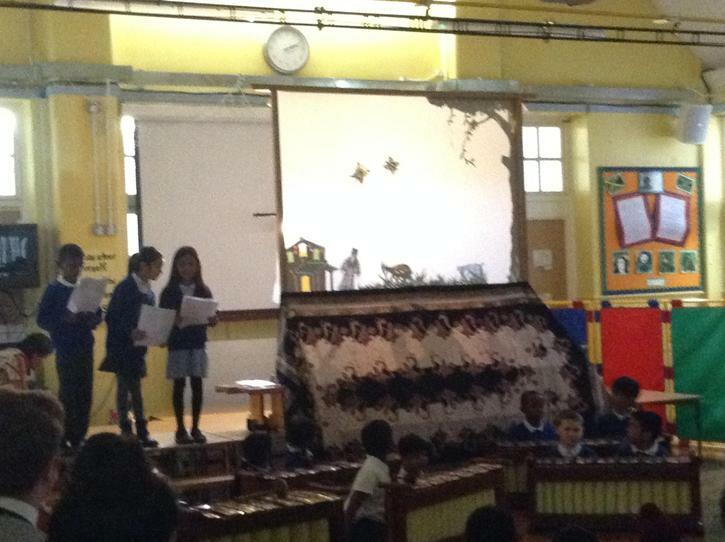 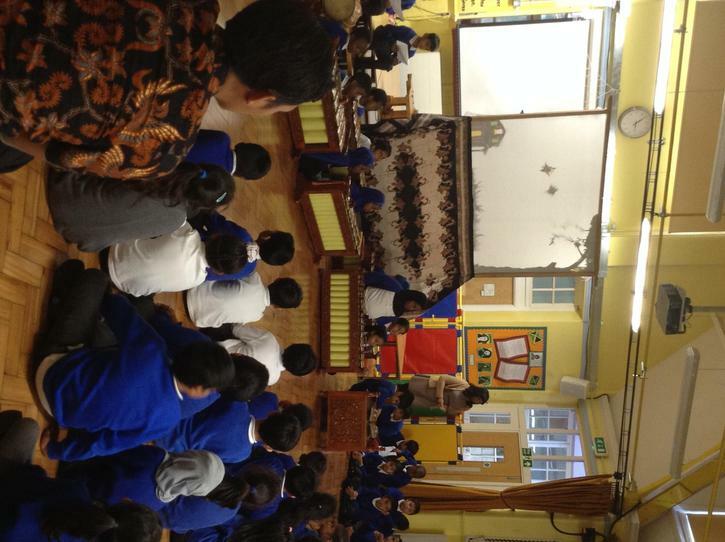 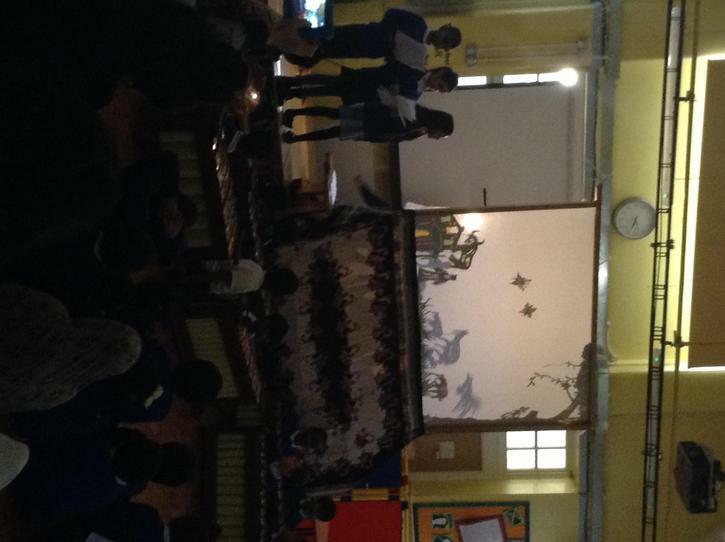 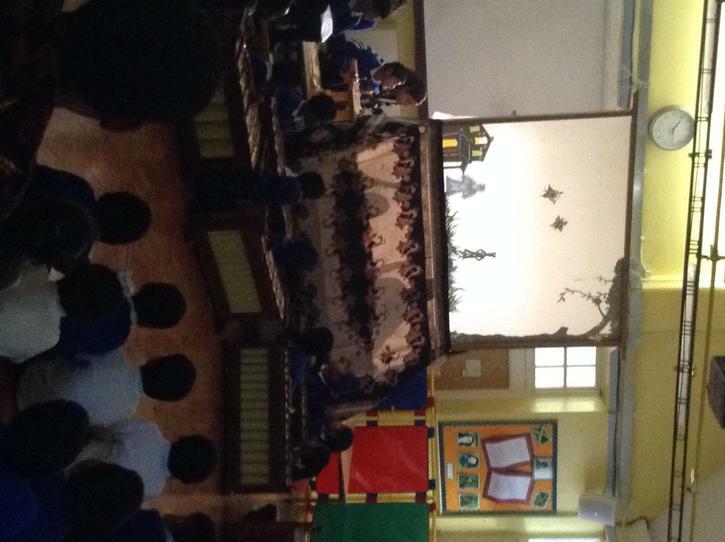 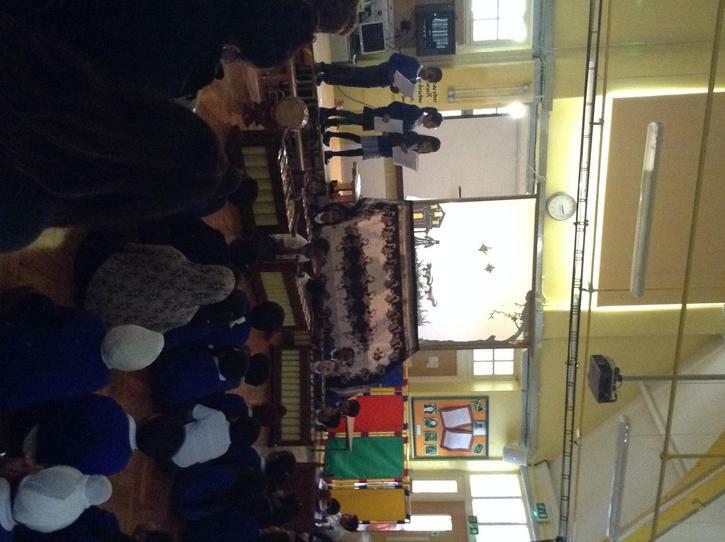 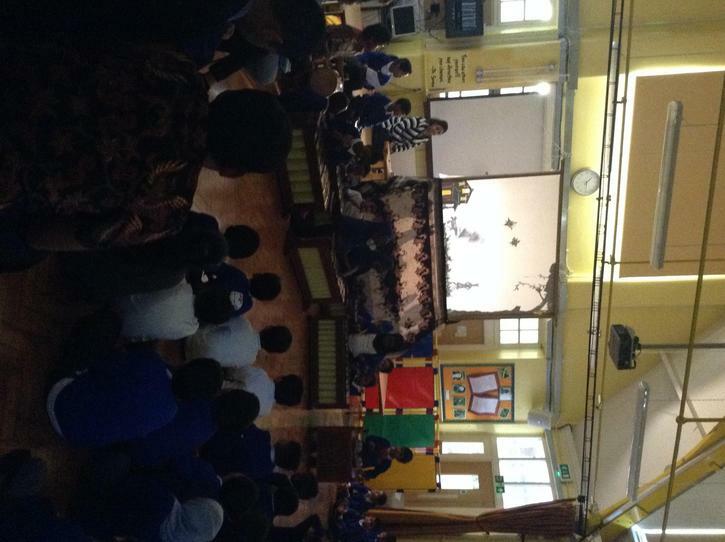 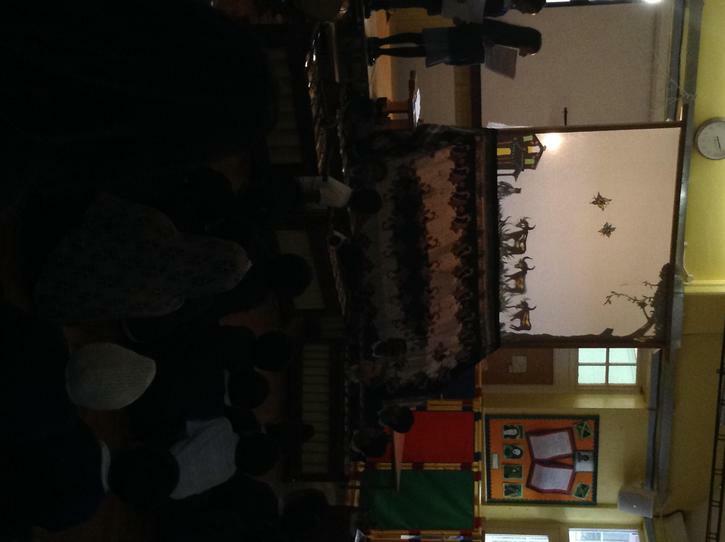 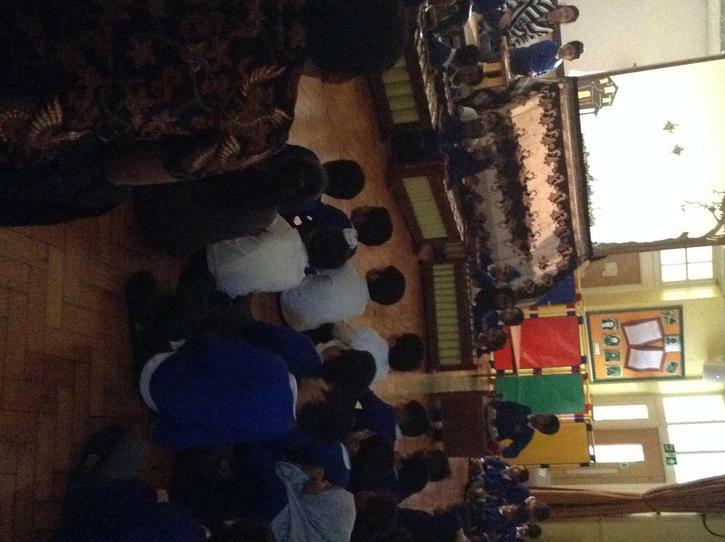 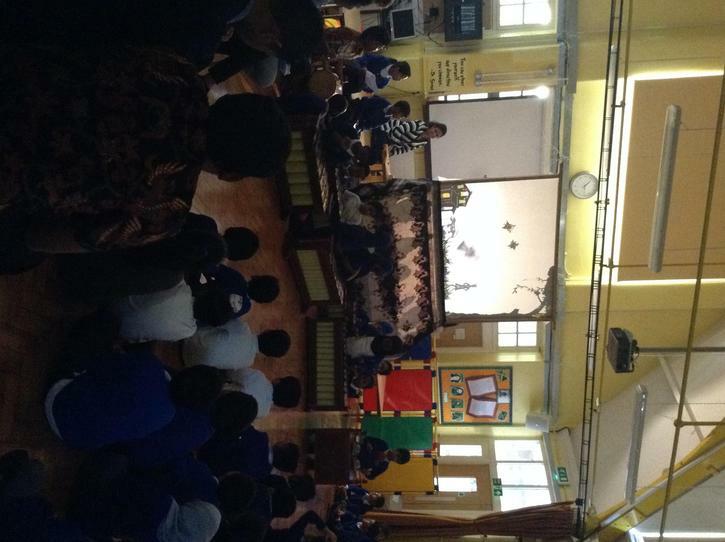 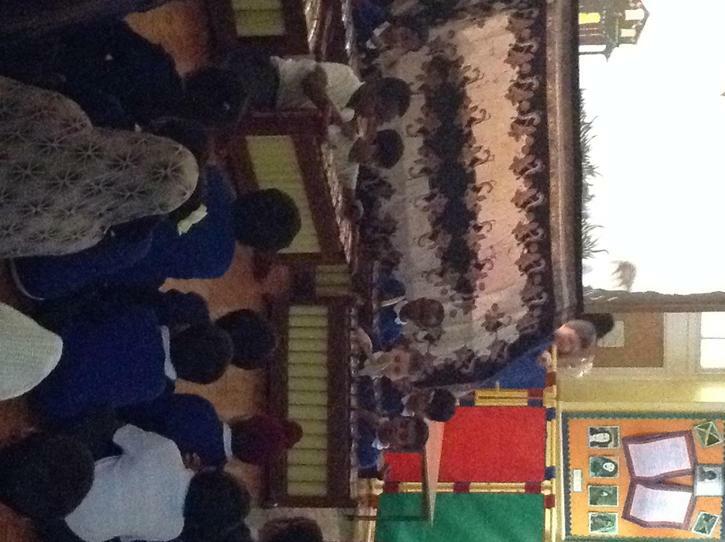 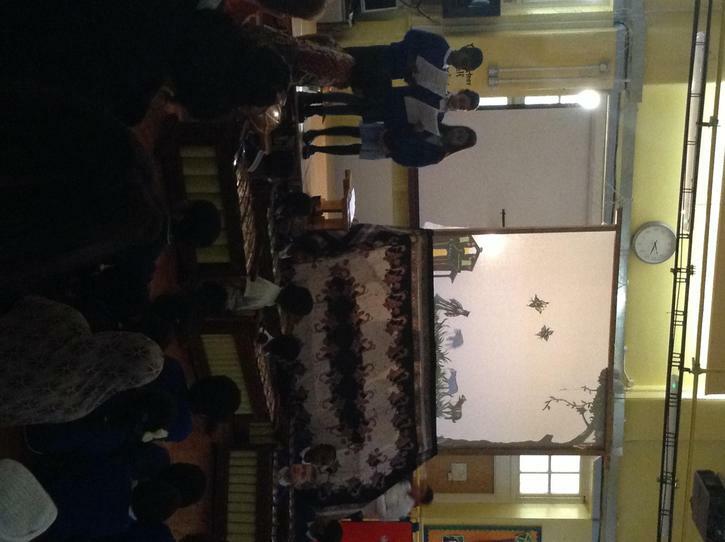 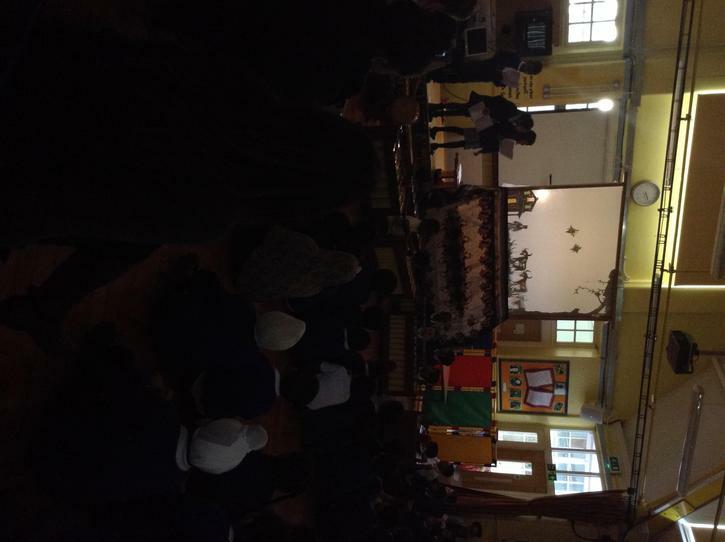 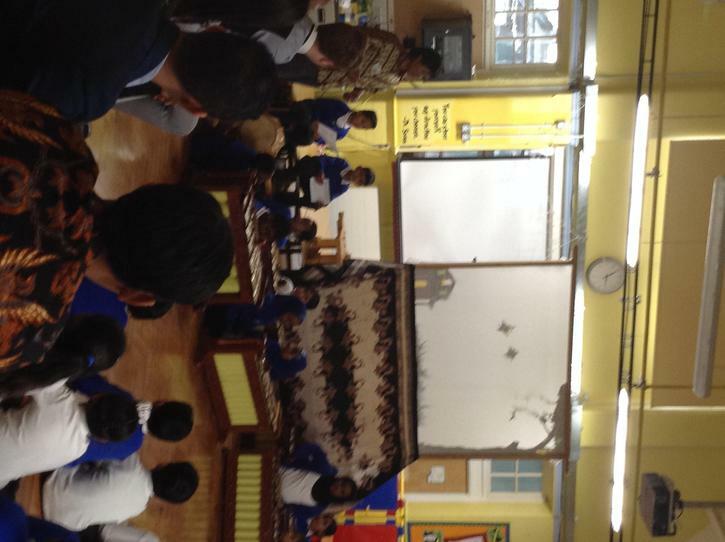 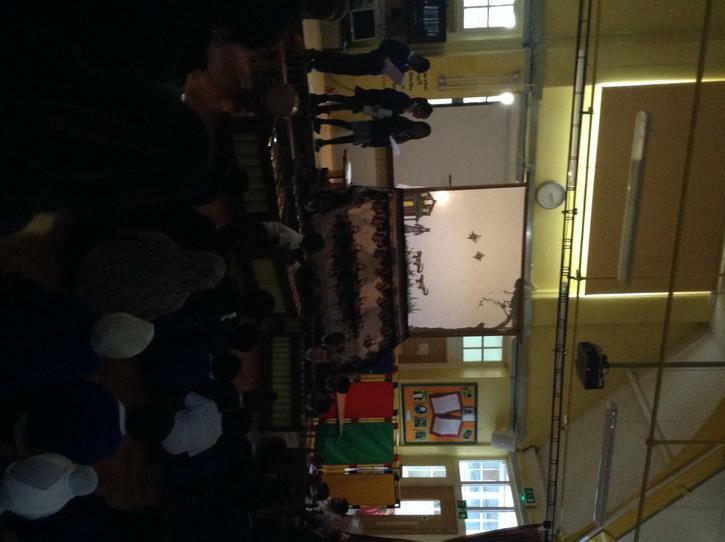 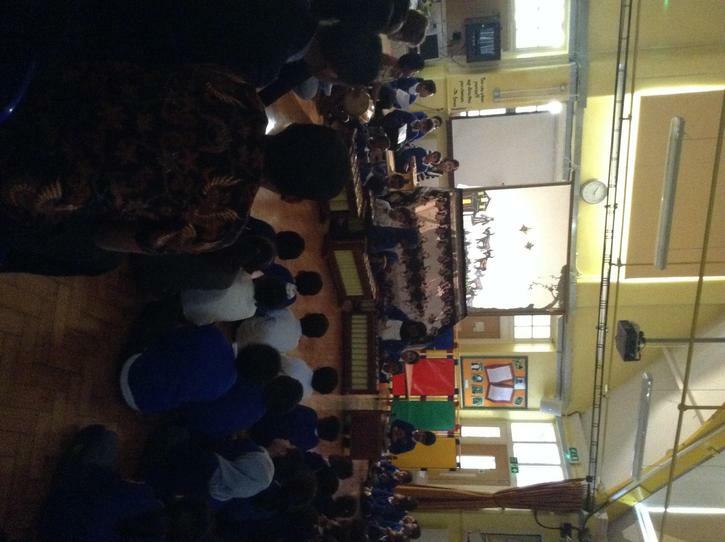 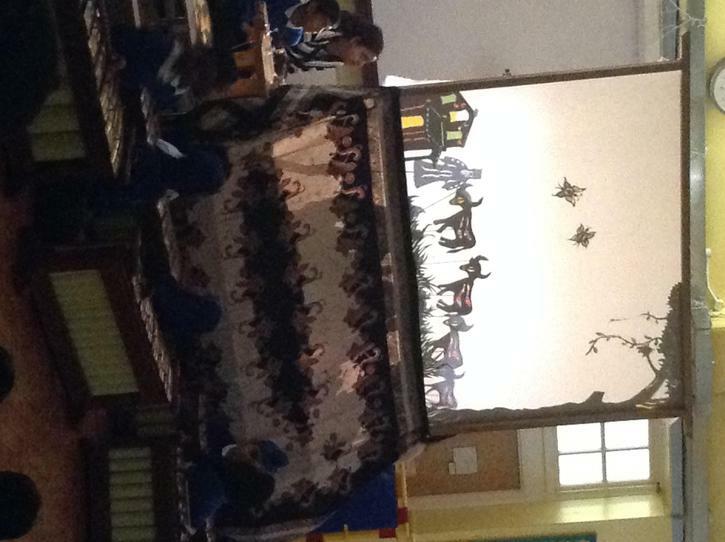 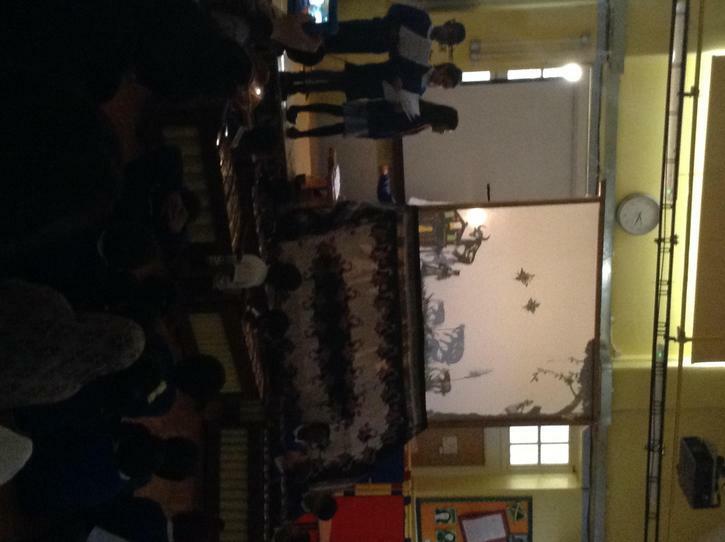 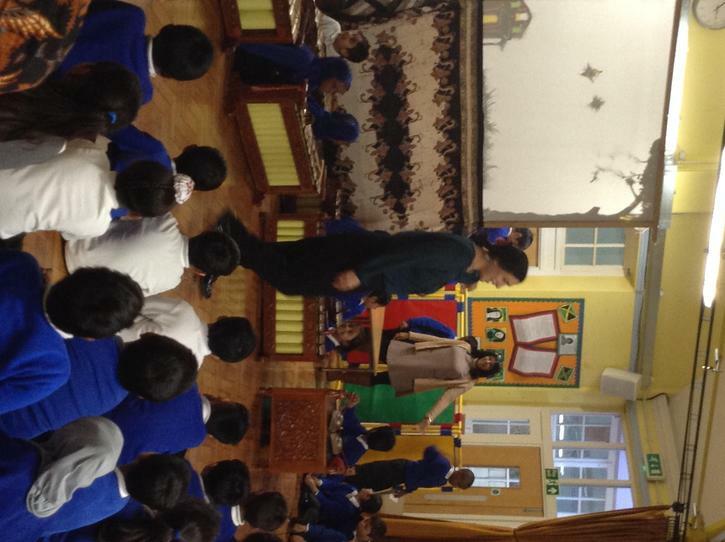 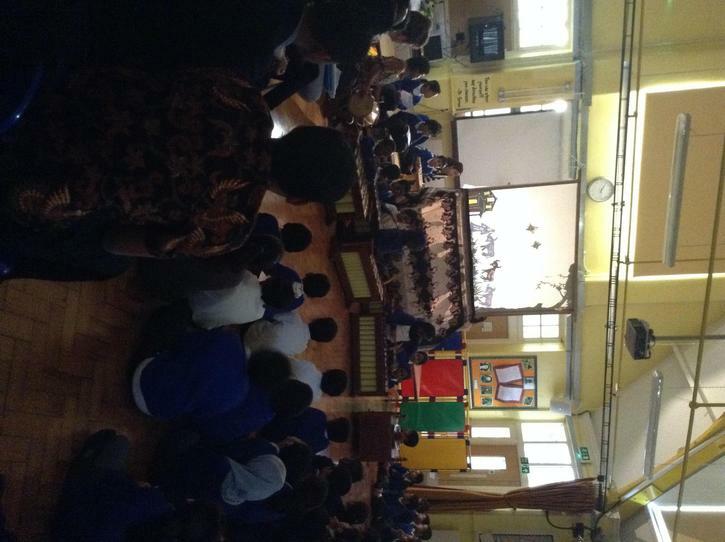 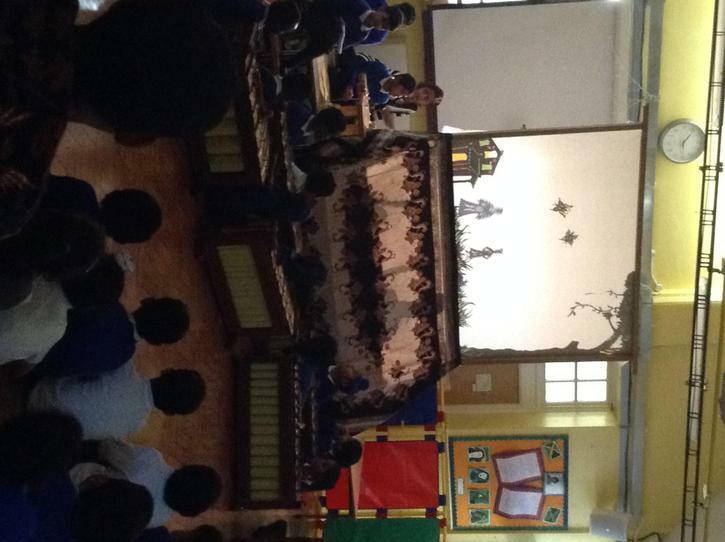 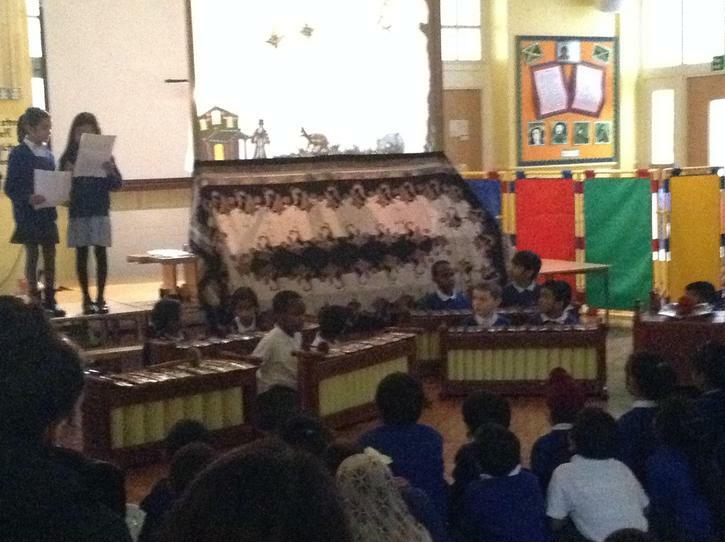 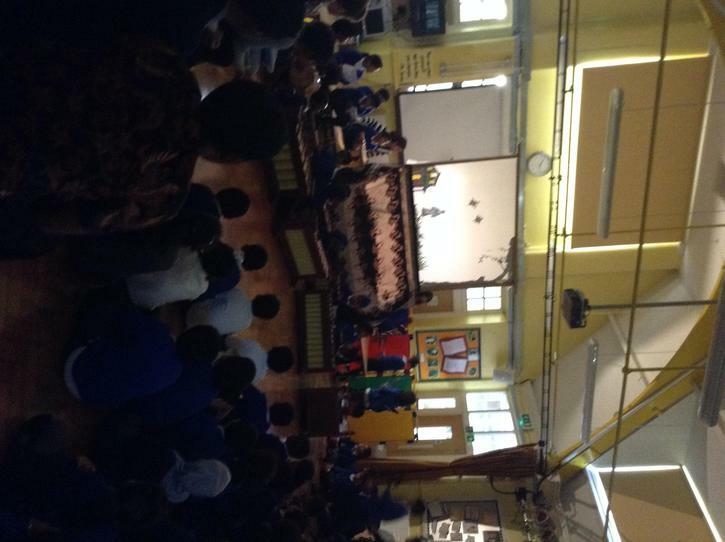 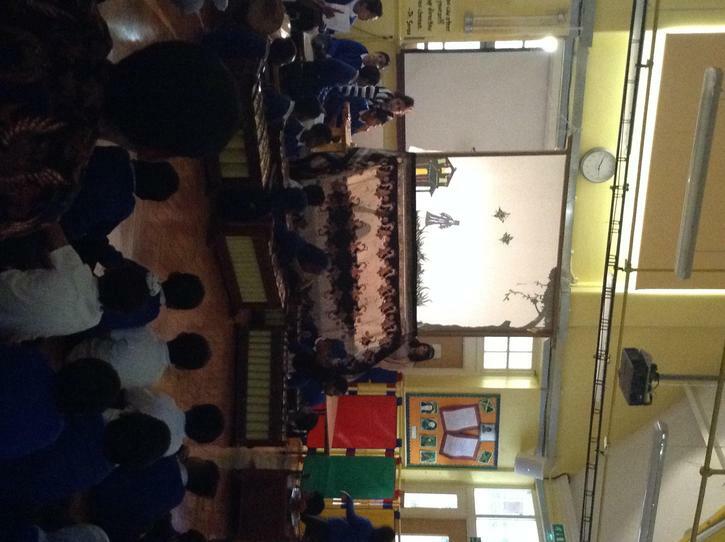 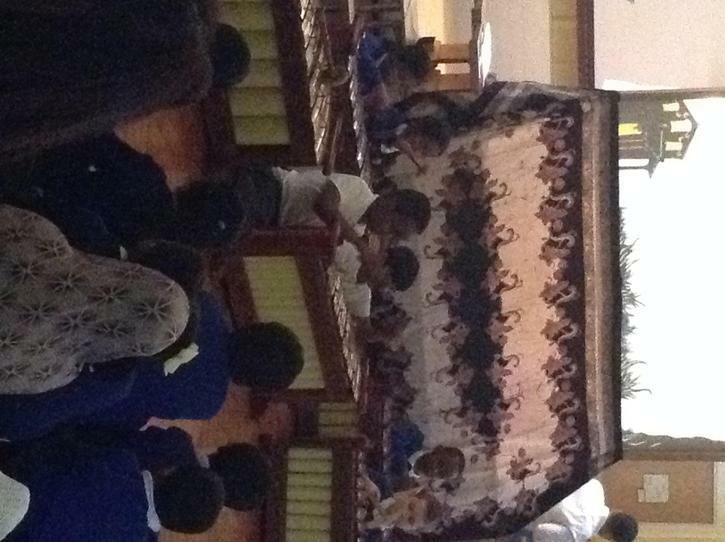 Recently our school showcased a Gamalan project which involved Y 3 children learning about Indonesia, making shadow puppets, story telling and playing the sacred Gamalan instruments. 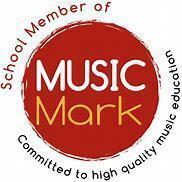 Their performance was absolutely superb, so much work and effort had gone into the production and as a result we have been awarded a music mark certificate for our commitment in providing high quality music education at Tudor . 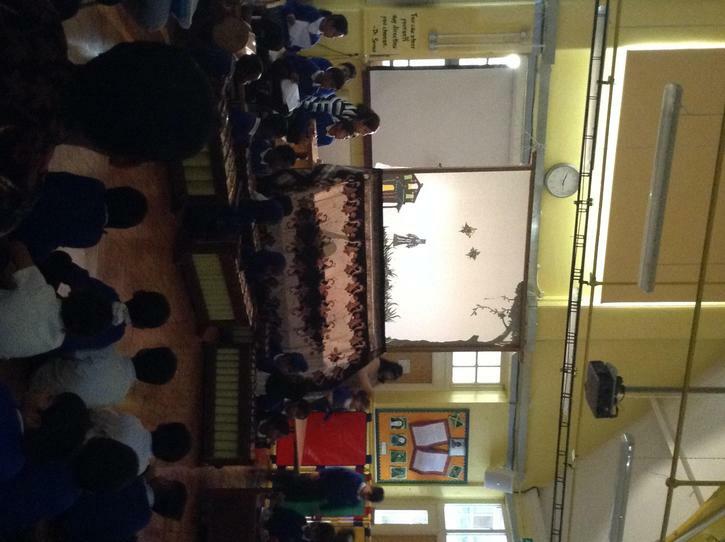 Well done to everyone involved in making this project such a success! 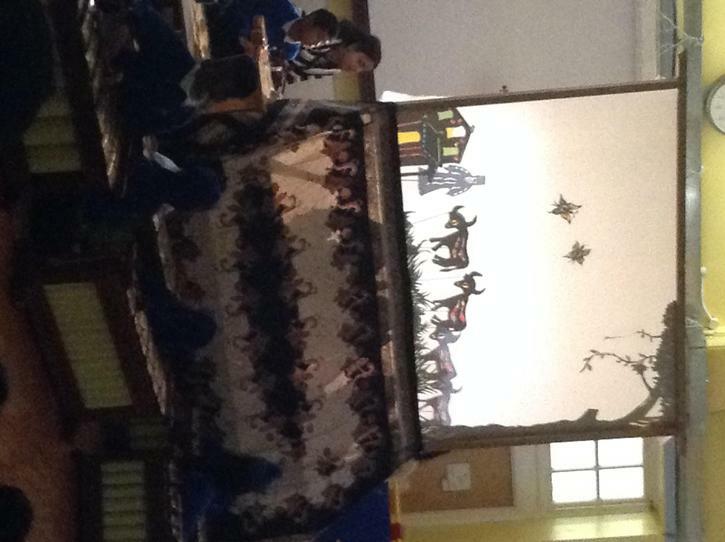 Look out for this logo at the bottom of our school letters.